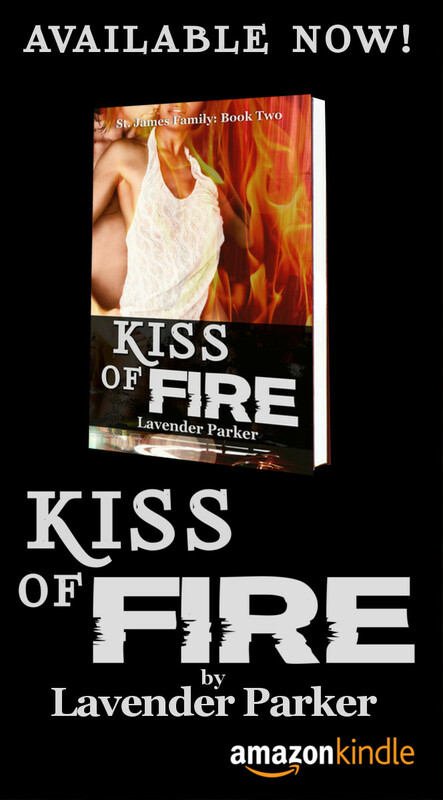 As promised, here’s the cover for the first book in my romantic suspense series, Dirty Rotten Dixons. Woot! 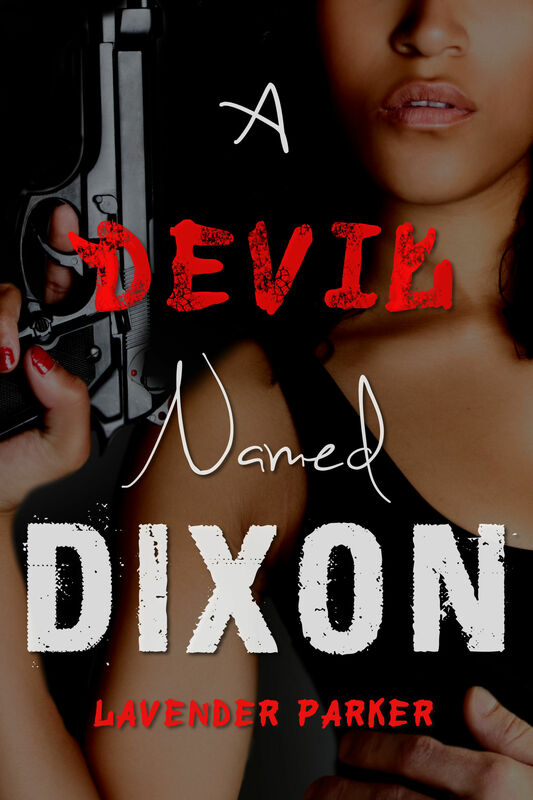 A Devil Named Dixon will be available for the holidays, probably in November 2014. This entry was posted in Dirty Rotten Dixons and tagged A Devil Named Dixon, Dirty Rotten Dixons. Bookmark the permalink.